The Citizens Task Force on Land Resources (CTF) published its position paper submitted to the Government’s public consultation on land supply. “There is no land shortage. What we need is better strategic land use planning. We don't need a new land reserve, we need to improve our planning process and fix our land supply pipe line,” Paul Zimmerman explained. The government task force focused on supply without considering improvements to be made to planning and distribution of land uses, and access to housing. Comprehensive planning of the New Territories is required, safeguarding natural resources while developing areas dominated by brownfields. 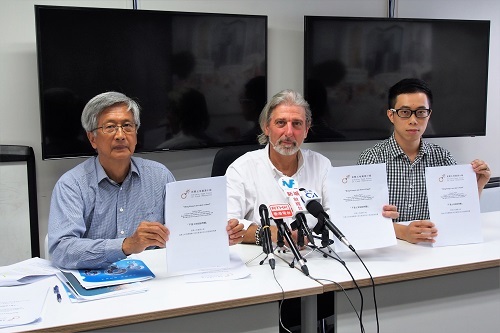 CTF objects to development of Country Parks (a special asset to be safeguarded) and the East Lantau Metropolis (expensive and will divert resources from fixing the New Territories).